Story: Each vintage, the Sauvignon Blanc grapes are the first grapes to ripen in the vineyard. The scarecrow is still used as an effective deterrent to the local grape-loving birds and has also lent its name to our famous Sauvignon Blanc. Vintage: Spring and summer were cooler than normal with above average rainfall and the 2017 vintage happened much later than usual. The combination of those factors and dry weather for most of the harvest resulted in higher yields and excellent quality across regions. Nose: The nose offers vibrant aromas of lemon sherbet, pawpaw and kiwi fruit. 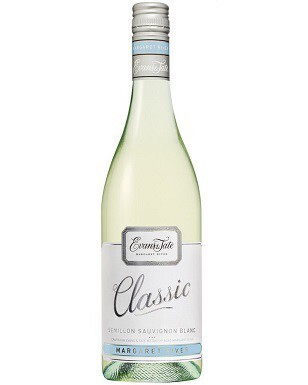 Palate: The palate is crisp and refreshing with notes of gooseberries, tropical fruits and lime. Pairing: Try with grilled Moreton Bay bug tails with a fresh garden salad and lime and black pepper aioli.